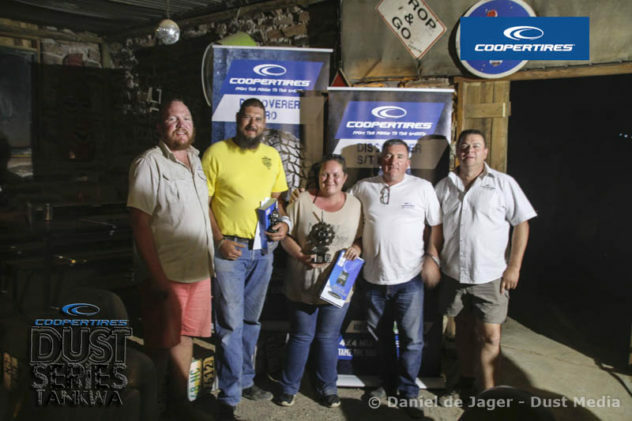 The competitors in the Cooper Dust Series Tankwa Final for 2017 sweated it out in the grand final. In the end, there could be only one champion, and that is the team of Elrico Koen and Pierre Genis. 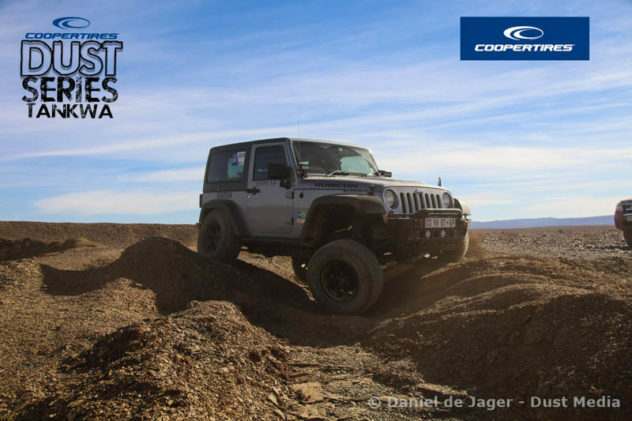 After a year in which they had to wait for the final Cooper Dust Series Western Cape event to qualify for the grand finale, Elrico Koen and his ‘heavy’, Pierre Genis, justified the bragging rights they won in the first Dust Series, and walked away with the spoils again. 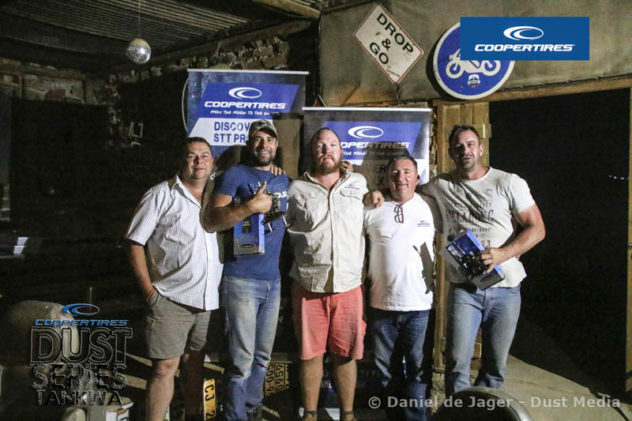 They were crowned as the defending champions for the Cooper Dust Series in the Tankwa Karoo for 2017. In a competition that is aimed at the normal guy on the street, where vehicles that are built up to the max are not at an advantage over your daily runner, this mostly standard Land Rover Discovery 3 with the only modification being the 35-inch Cooper Tyres, showed that it is not all about displacement. Driver skill and navigator know-how proved to be the winning combination. 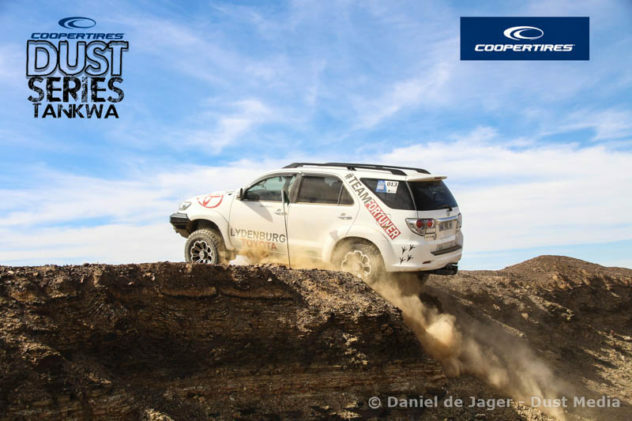 And only just, because Herman and Henry Neethling, in a stock standard short-wheel base Mitsubishi Pajero came in second. 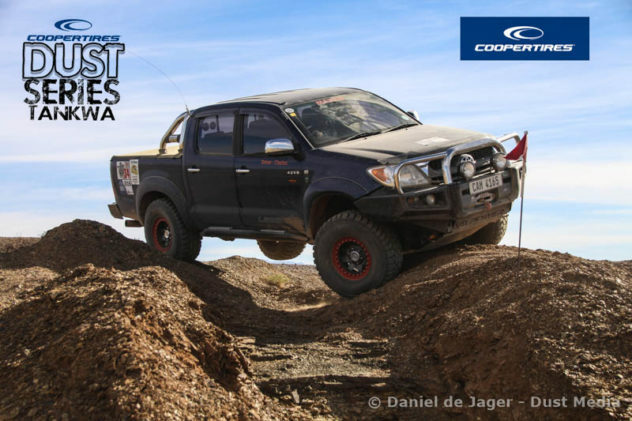 It was all down to the wire, as Elrico and Pierre were clear frontrunners after the first day’s rally event, but Herman and Henry gave it their all and got the number one spot for the second day of obstacle driving and a time trial. 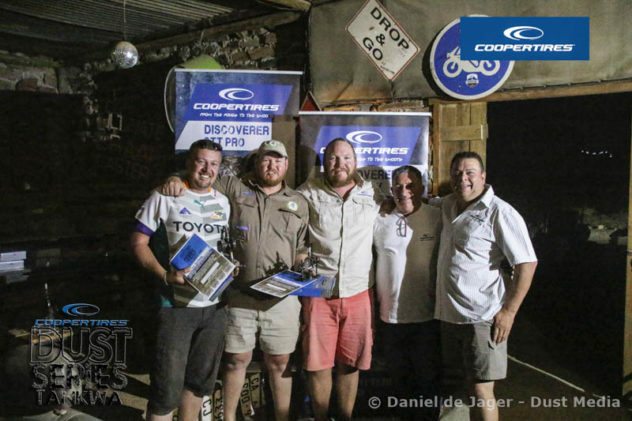 In the end, consistency from the brothers-in-law from Bellville, and their third place on the second day of competition proved the deciding factor. 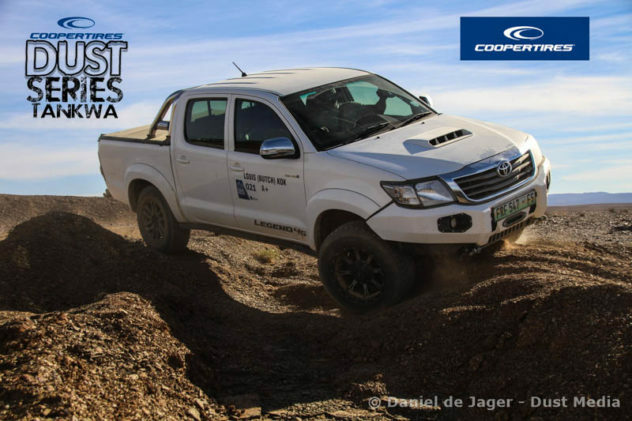 The third place went to another set of brothers-in-law, this one hailing from the Free State, where Louis Kok and Henri Storm can keep their heads high with their Toyota Hilux and the bragging rights that comes with being the champions from the Free State. 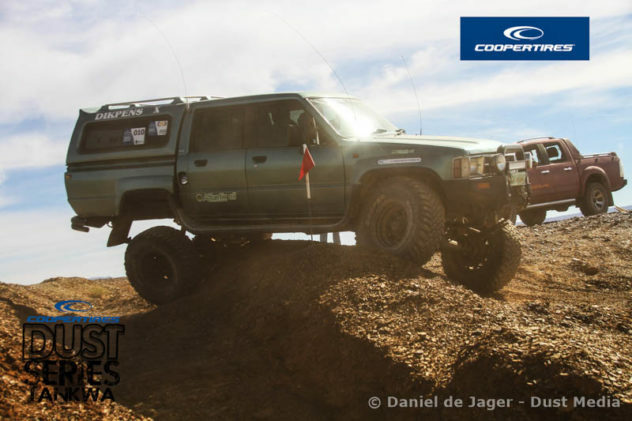 The smaller Gauteng contingent was represented well by Neppie and Doret Nepgen, in another standard Mitsubishi Pajero, claiming 10th spot overall, and the crown as the Gauteng Champions. 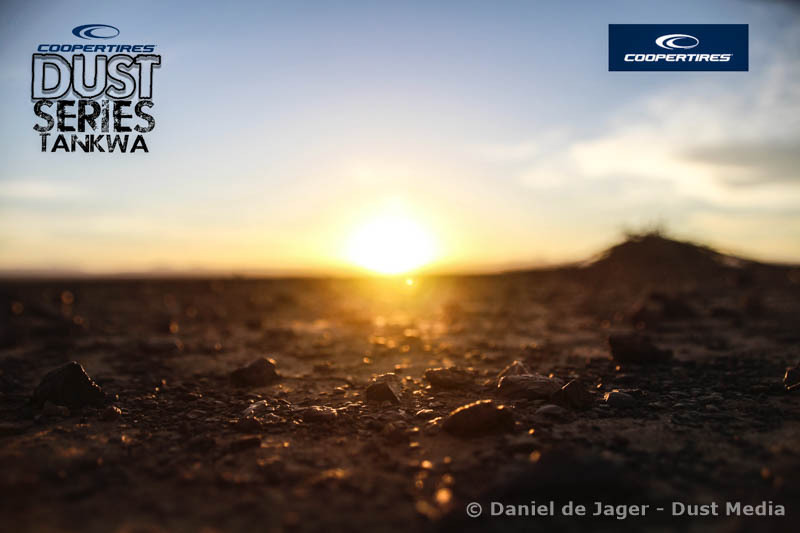 With only two competitors making the trek from Mpumalanga to the Tankwa Karoo, Johan Swanepoel and Rocco Stofberg are taking the trophies home as the regional champions from the Lowveld. 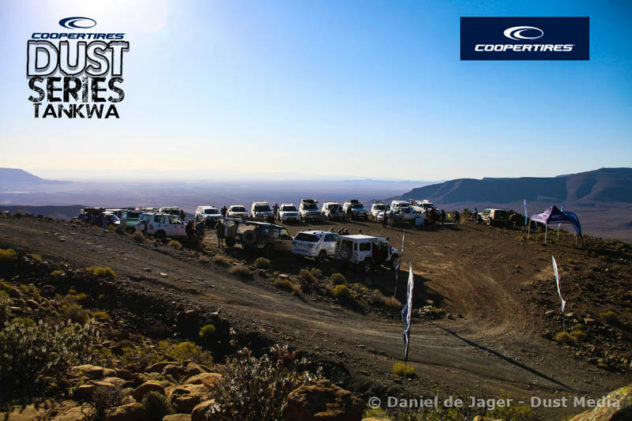 On the first day, competitors were sent on a navigation course through and around the Tankwa Karoo. A lunch/refuelling stop in the isolated little town of Middelpos gave them a chance to stretch their legs before setting of on the final stage and the last stretch of their 240 odd km navigation stage. The spot where their trek ended is a place that will not be easily forgotten by those that do not know the Tankwa, or by those that do. 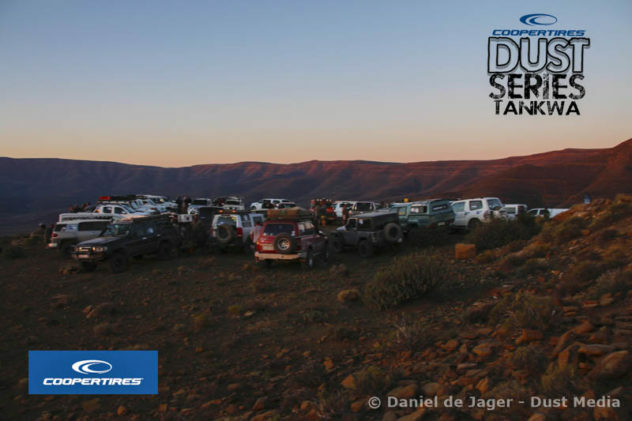 At the top of Ouberg pass, with the wind wreaking havoc and the sun setting on a long day, competitors were treated to some of the best burgers this side of the Limpopo river before setting of down the pass and back to camp. The aim of this part of the competition was to get the drivers out and exploring, while sticking to a target time that prevents unsafe speeding. Some instructions at various checkpoints to take pictures also ensured that they at least go home with some memories that might sometimes be forgotten in a competition setting. 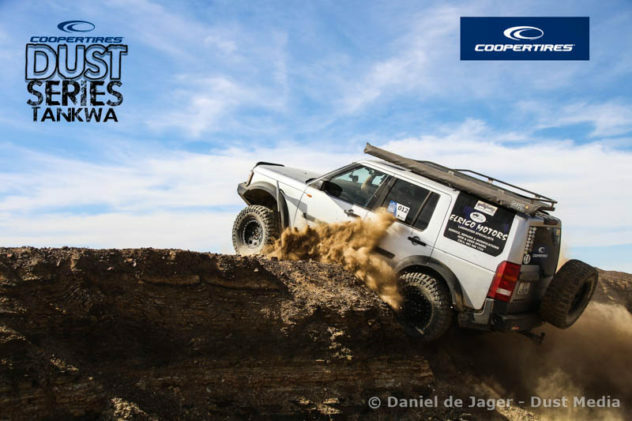 After arriving back in camp around midnight, most teams hit the sack in anticipation of the next day of competition that would see some real 4×4 action – challenging the drivers, navigators and vehicles. There were four obstacles where drivers had the opportunity to show their skill. With hardly anyone backing down and choosing the easier option, the gauntlet was thrown down. 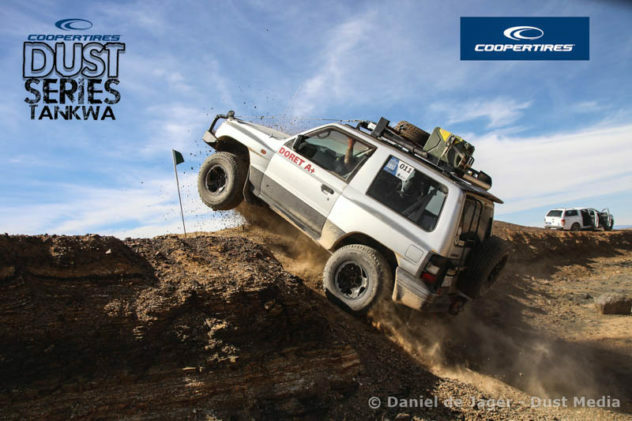 On virgin ground where no vehicle has driver before, with shale rock as sharp as knives that looks like “someone threw a box of tiles out of heaven,” as Denille de Kock described it, the drivers attempted these four obstacles. 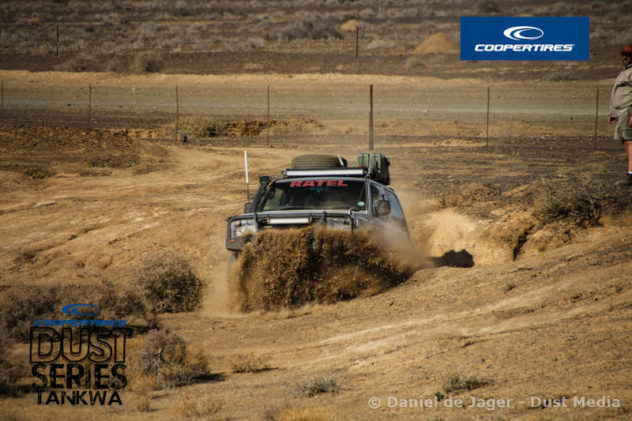 As is the norm for Cooper Dust Series events, drivers had the choice between an easier or a difficult line. The difficult line being the one that scores the big points, but it could also be the one that catches you out. But it was apparent why these competitors were the qualifiers from their regions. Hardly anyone gave an inch and everyone went for the win. The final event of the day was a time trial over an obstacle course that really had the drivers coming out firing to see who knows their vehicle the best. Taking a wrong line or not carrying enough momentum could mean the difference between a good time, or having to be recovered. Of the 21 cars competing, three had to be recovered. In the end, Elrico Koen’s performance on the first day, sealed the victory for him, following it up with a strong showing on the second day, and consistency all the way through. With a possible 3 new regions joining the fray, to push it up to seven competing regions, each offering 10 finalists, the task will be so much harder to keep the trophy and the bragging rights. For now, Elrico and Pierre can keep their heads high, as well as each competitor that made it to the Tankwa, and made it safely back home again. Because even though there could be only one winner, everyone has made new friends, and made memories that will last a lifetime. That is why we drive 4×4’s, after all. 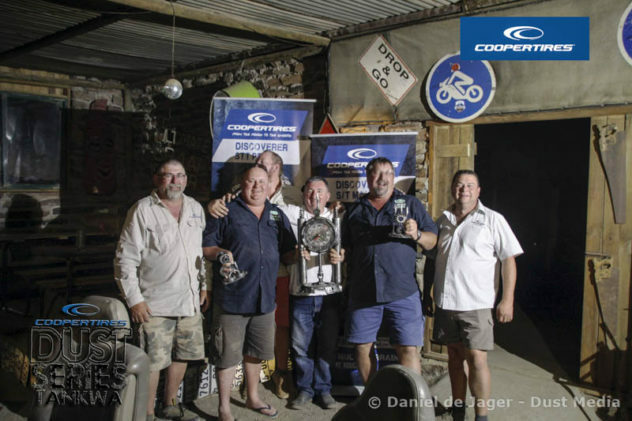 Cooper Dust Series National Champions Elrico Koen and Pierre Genis with Thys de Jager and Gerrie van Eeden (organisers) and André Brand and Corné van Niekerk (Cooper Tyres). Gauteng regional champions Neppie and Doret Nepgen. Free State regional champions, Louis Kok and Hendri Storm. Mpumalanga Regional Champions Johan Swanepoel and Rocco Stofberg.